I’ve Passed My Driving Test- What Next? The moment your examiner tells you you’ve passed your driving test is pure elation, and despite feeling like a dream, it’s something most of us will always remember. After months and months of hard work, honing your skills and stressing about driving tests, once it’s all over you can let out a huge sigh of relief. However, this isn’t the end, in fact it’s just the beginning! 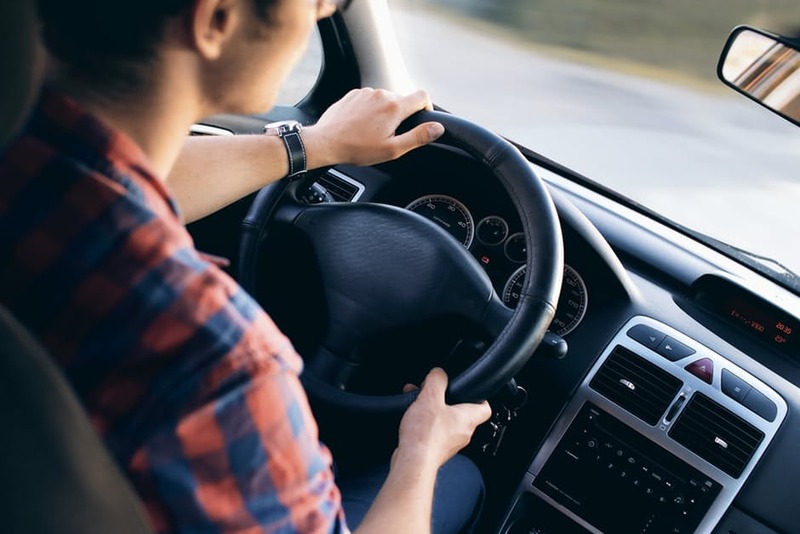 You can now start your real driving ‘career’ as an independent driver, and learn what being out on the roads is really like. If you’ve just passed your driving test, congratulations! Here’s what you need to do next. Now your lessons are finally over, the last thing you probably want is to take more of them. But if you’re lacking in confidence or just want to bring down the cost of your car insurance, Pass Plus is one way to go. This is done over six hour-long lessons and costs about £180. It gives you more driving experience, and statistically helps you to reduce your risk of an accident. These two go hand in hand because as a new driver you can be somewhat limited to your car choices simply because of the insurance. Some models will be cheaper to insure, the age of the car and the engine size will all play a role too. Set your budget, then browse through suitable cars. Each time you find one you like the look of, run a quote through a comparison site. You will need to keep looking until you find one you like which is also affordable to insure. Often newer cars are cheaper to insure since there’s less chance of them breaking down, and also it’s easier to find parts if they need replacing. However, newer cars are of course going to be more expensive. Getting car finance could be the answer in some cases. If your credit score isn’t perfect it’s not the end of the line, there are specialist companies out there who offer car finance for bad credit too. Then you need to find a car where you can afford both the finance and the insurance. It’s a balancing act as generally as one goes down, the other goes up. While you will have spent many hours out on the road as a learner driver, nothing comes close to gaining experience on your own. Over the next few months you will come up against situations you will never have come across on your lessons. Driving in different weather conditions, driving at night, driving in rush hour traffic. Don’t throw yourself in at the deep end, short journeys at less busy times of the day are a good way to build up your confidence. From there you can start doing more and more. Every time you get into the car you have something new to learn, so keep your wits about you and use it all as experience for becoming the best driver you can be. Have you recently passed your driving test? What’s your next move? This entry was posted in Vehicles and Driving. Bookmark the permalink. ← Gaming PC’s: Value For Money?